As the holiday season brings cash flowing to retail businesses, non-profits can get in on the action thanks to #GivingTuesday. We need your help to grow the next generation’s knowledge of forestry. We’ve made it easy for you to donate. Below are four different programs; pick your favorite and then choose your gift amount. From textbooks to tours, your gift will be used to educate teachers and students, as well as grow the forestry workforce. Every year since 1970, the Alabama Forestry Foundation sponsors the Alabama Teachers Conservation Workshop (TCW).Filled withpresentations from knowledgeable industry personnel and Auburn University faculty, the four-day workshop includes a variety of hands-on experiences and field trips to forests and a local forest products mill.All participants are trained in Project Learning Tree®, an award-winning environmental curriculum that uses the forest as a window to the world.Participants learn the environmental and economic role of Alabama's forests. 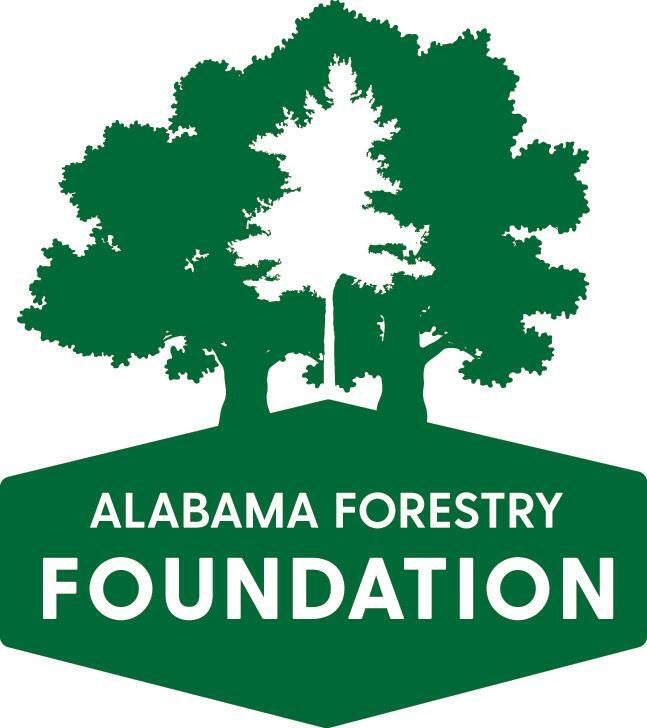 This year we will be adding an additional workshop in Tuscaloosa that will focus on “Forest to Faucet” and the importance of working forests to water quality. Forestry Works is a collaborative effort by the Alabama Forestry Foundation and other partners within the forest industry to develop a pipeline of qualified workers for the logging and wood product manufacturing industries. The forest industry, like many others, is struggling to attract and retain quality employees. This is a problem that is only going to escalate as today’s students enter an incredibly competitive job market and can pick and choose between many different jobs. Forestry Works was created to expose students to job opportunities in our industry and actively recruit them. We educate high school students, parents, and teachers about careers and job opportunities in the forest industry, and provide interested students with resources to help them along their career path.We do this by visiting schools to talk to students about forestry careers, training teachers, attending career fairs, organizing field trips to forest products facilities, and putting on events like Forestry Career Day. If you are interested in investing in the next generation of employees for your organization, consider donating to Forestry Works. 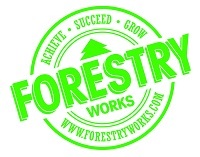 More information about Forestry Works can be found at www.forestryworks.com. The Forest Workforce Training Institute was created in 2018 with the mission to train employees for Alabama’s forest products industries. Our first training program, the Logging Equipment Operator School, kicked off in May 2018 in Chambers County. Since then, we have put on three different courses around the state, with plans for five more in 2019. The Forest Workforce Training Institute's logging equipment operator training school is a multi-week program designed to equip students with little or no experience to become a logging equipment operator with all necessary safety certifications as well as professional logging manager (PLM) status. This program is offered for free to those interested in learning how to become a logging equipment operator. We hope to add additional training programs in the future, and are currently working on developing a high school Forest Products Maintenance Technician program with the State Department of Education. With financial support from the Alabama Forestry Foundation and the Alabama SFI Implementation Committee, Auburn architect students are afforded the opportunity to spend a day touring Alabama forest products facilities where sustainable building materials are produced.While it is fundamental from a building and design perspective for students to see how these materials are created, a working forest tour provides the perfect opportunity to grow the message about Alabama’s renewable forests.When forests are managed sustainably, the resource provides an indefinite source of products.Using sustainable products from Alabama’s mills boosts local businesses, helping to keep communities alive and healthy.Building connections between architect and design students and Alabama’s forestry community lays a foundation for knowledge, trust, and future growth.